With the launch of our brand new site UniqueToDublin.ie, we’re celebrating everything that makes Ireland’s capital city truly unique. Aimed at both Dubliners and visitors alike, we offer a fresh guide to the city for those wishing to discover the many events, people and places that make Dublin such a vibrant destination. 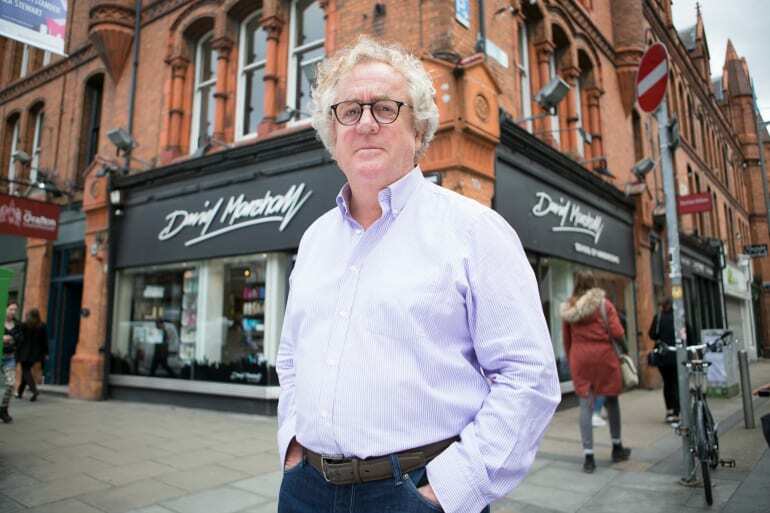 We’ve teamed up with Dublin photographer Evan Doherty to create a special collection of prints encapsulating the people behind the businesses that are unique to the city. 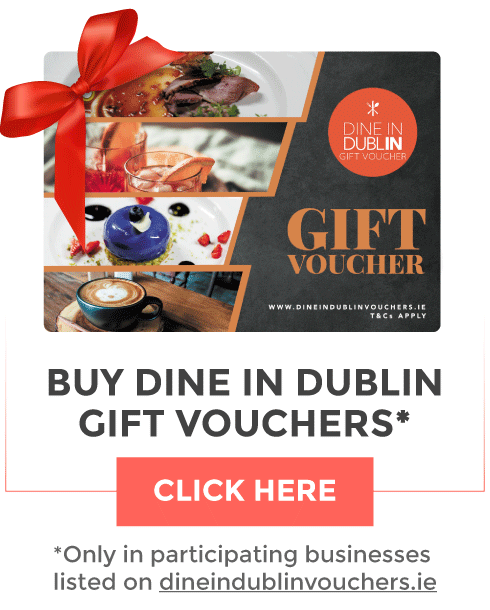 There are over 1,000 businesses that are totally unique to Dublin, over 30 of which have been successfully trading for over 100 years. 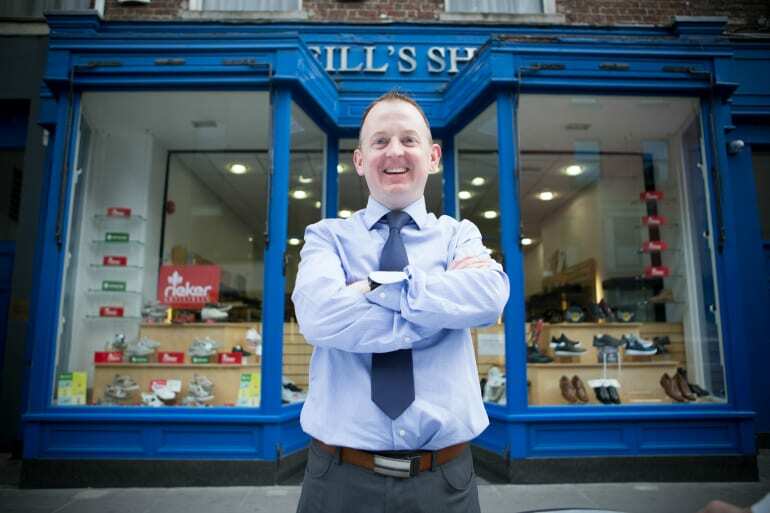 One such business is McDowell’s Jewellers on O’Connell Street. Founded in 1870 by William McDowell, it was originally situated on Mary Street but moved to Sackville Street in 1902, making it the longest established business on what is now called O’Connell Street. In 1916 the premises were completely destroyed and looted during 1916 but were subsequently rebuilt in 1917 using some of the original girders for the GPO. Through UniqueToDublin.ie, we want to shout from the rooftops about everything that makes our city so special and we hope that you will join us in spreading the word by sharing your favourite spots with #UniqueToDublin. This exhibition will be on display around DublinTown very soon so stay tuned to find out where you can see it for yourself! A selection of familiar faces also lent their support to the campaign by appearing in a series of videos, which will premier on our DublinTown social media channels in the coming days so keep your eyes pealed. 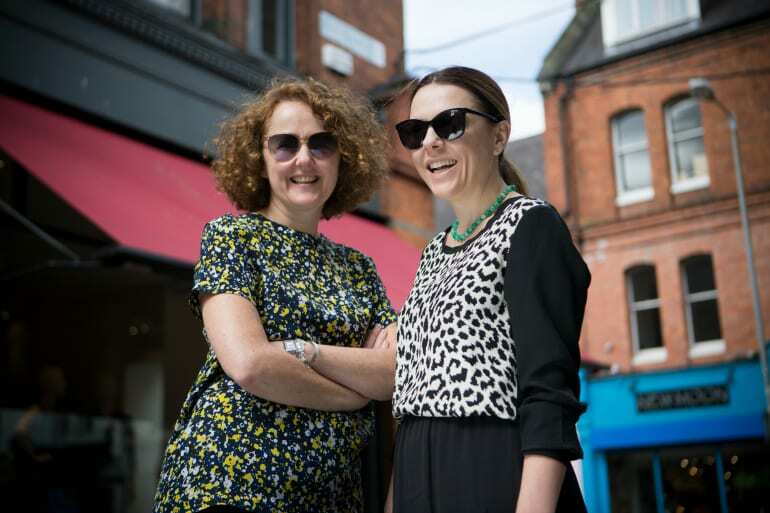 Costume boutique founded by Tucker sisters Tracy, Leigh and Anne in 1997 with mother Billie at the helm is one of Dublin’s most valued fashion landmarks. Since opening its doors, Costume continues to attract and inspire generations of fashion lovers. Costume is almost 40 years in business on Castle Market street and is a family run business that stock unique and highly sought after brands. Located in the heart of the Creative Quarter, Kaph is a unique specialty coffee shop serving up independent barista made coffee. 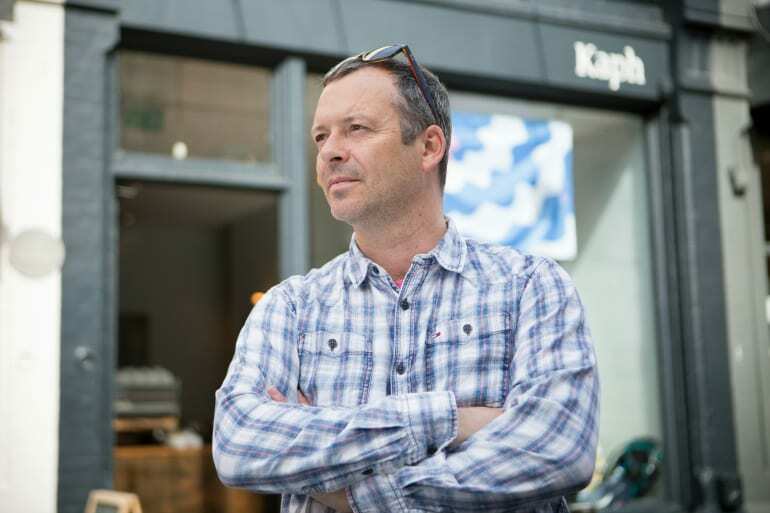 Kaph has proven to be a popular addition to the Dublin City Centre coffee community and has been selected as a World of Coffee Ambassador, one of only 100 bars, cafes and restaurants in the capital. 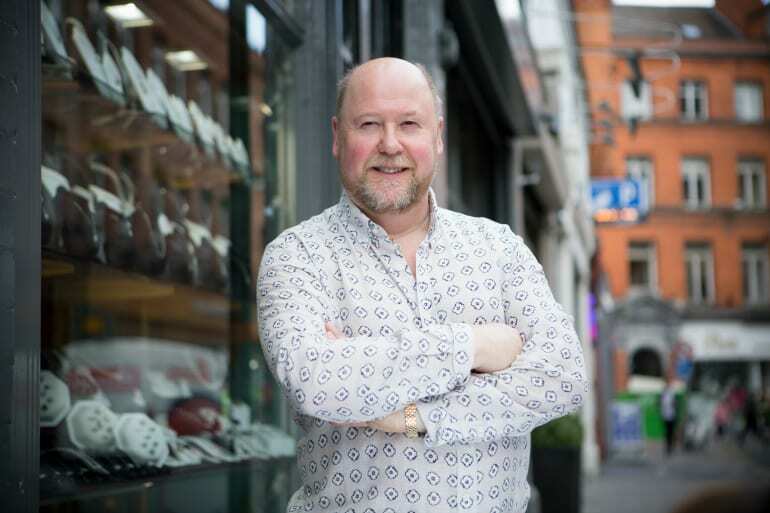 Founded by the first Charlie Byrne in 1870, theirs is one of the oldest family-owned music shops in Europe. The very building itself has seen many of the unique historical events, which have shaped the Republic of Ireland. 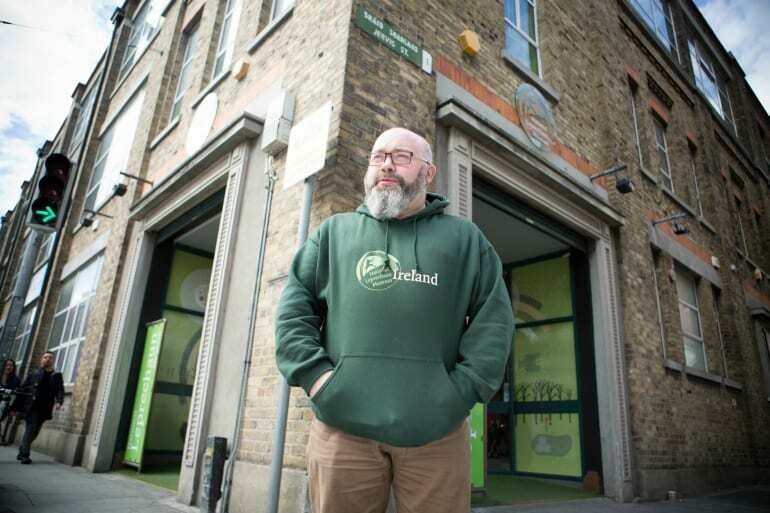 Home Rule, The Easter Rising, The War of Independence, Civil War and more, becoming itself a listed heritage building and a recognised local landmark for Dubliners. 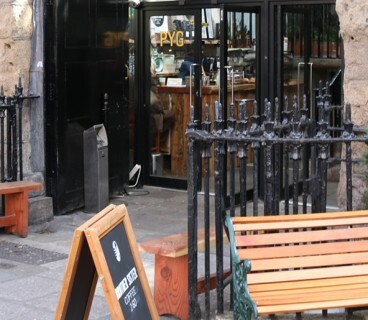 The first “Low & Slow” American BBQ eatery in Dublin, Pitt Bros smoked BBQ project offers long, slow smoked pork, ribs, brisket, chicken and sausage coupled with BIG sides and desserts. The Pitt Bros process uses smoke to flavour and tenderise meat, cooking it at a low temperature for up to 14 hours. The art of this laid back cooking is an American tradition, with Pitt Bros chefs smoking brisket and pork for over 12-14 hours to achieve mouth-wateringly tender results. 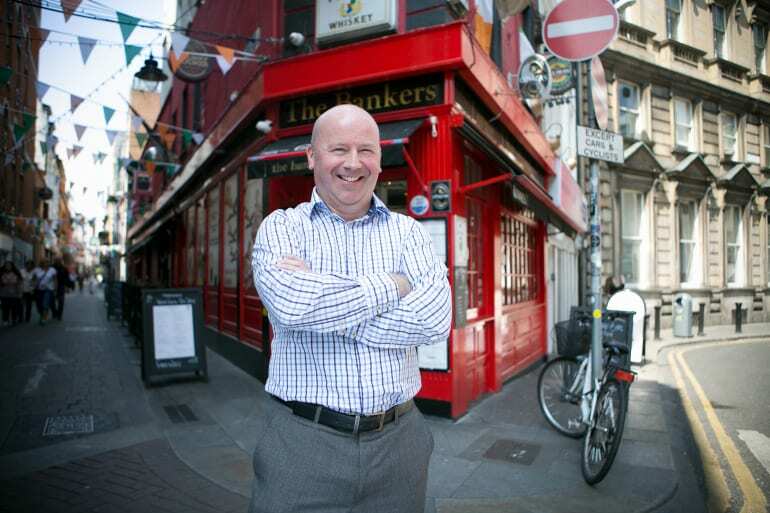 Situated in the heart of Dublin City at the corner of Trinity Street and Dame Lane, The Bankers Bar is one of Dublin’s last remaining traditional Irish Pubs. In 1779 it was home to Kinihan Whiskey which became one of the most popular whiskey brands during the 19th Century and later went on to become a bank, still housing vaults and unused safes. Today it is the unique pub we all know and love. 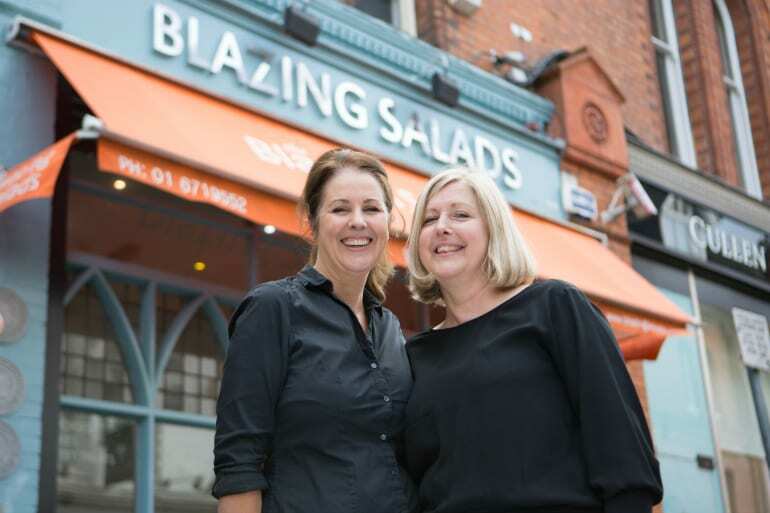 Blazing Salads Food Company is an independent, multi award winning, family-run, vegetarian, wholefood deli, the first of its kind on Drury Street. Originally known for the rag trade, sisters Pamela and Lorraine took a risk moving to Drury street, but it has certainly paid off for this unique business. All food is made daily on the premises using only healthy quality ingredients. 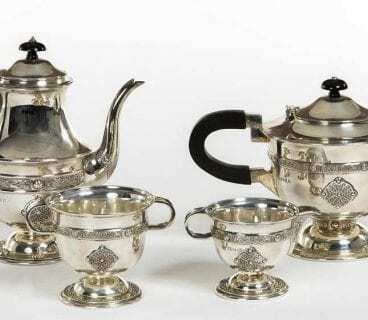 John Farrington Antiques are specialists in unique antique jewellery, once off and commissioned pieces with antique precious stones and gems. 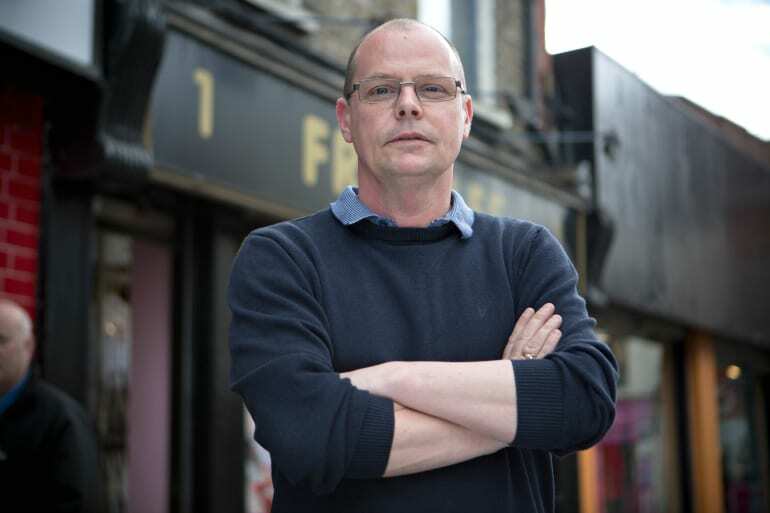 John is known worldwide and his clientele would include many well-known celebrities such as Naomi Campbell and Bono. 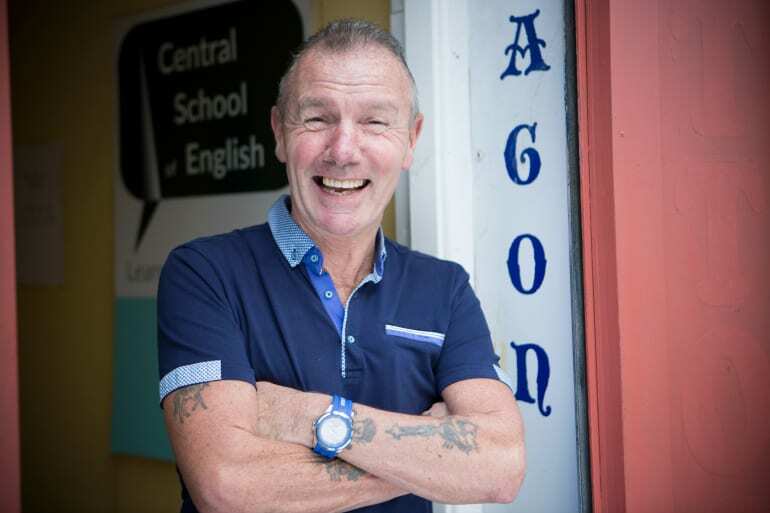 David Marshall is based full time at his hairdressing salon and school at Fade Street / South Great George’s Street. 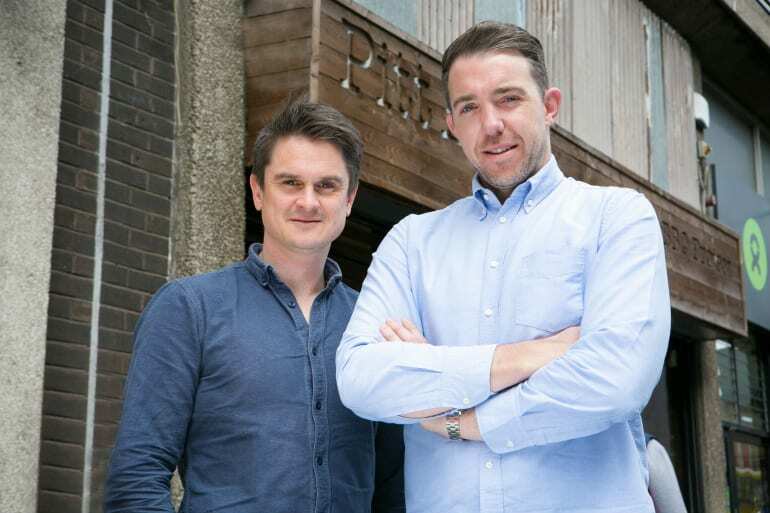 Customers travel from all over Ireland and from abroad to experience the delights and the benefits of a unique precision hair cut by David or one of his highly trained professionals. Clients including celebrities and those who want a little more panache remain consummately loyal. The unique literary giant with which Davy Byrnes pub is synonymous, is of course, James Joyce. Joyce regularly visited the premises and developed a special relationship with the friendly but abstemious Davy Byrne. Today the pub is a popular haunt of both local Dubliners and tourists alike. Every year on Bloom’s Day the pub becomes a site of literary pilgrimage as Joyce lovers from all over the world gather for a glass of wine and a cheese sambo along with lots of entertainment! 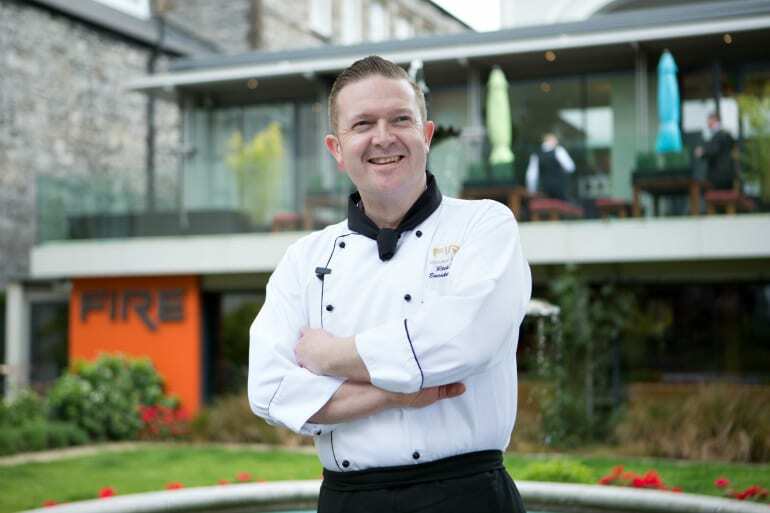 FIRE Restaurant and Lounge is a multi-award winning venue in the popular Dawson Street and St Stephens Green vicinity. FIRE’s dining room was originally built in 1864 as the Lord Mayor’s ‘Supper Room’ and features incredible vaulted ceilings, stained glass windows and a beautiful terrace overlooking the Lord Mayor’s Garden. Today it is the one of the most historical and unique dining rooms in Dublin. The Kingfisher restaurant, boutique accommodation & self-catering apartment is a family run business run by Gillian and her son Malclom. 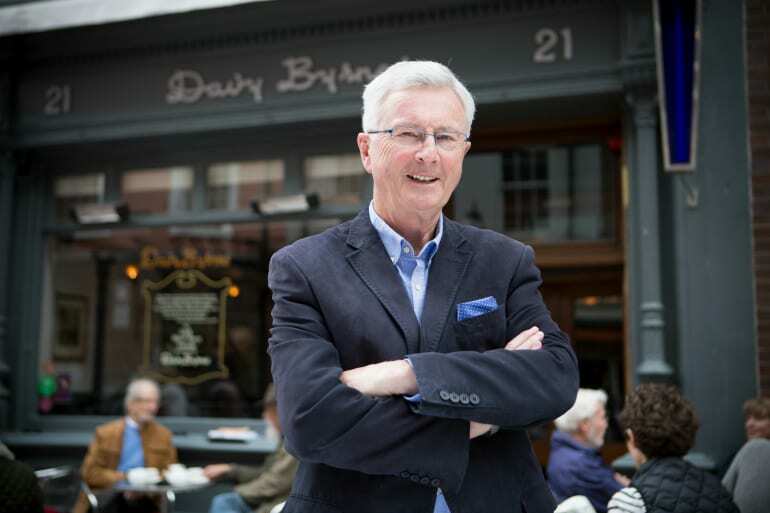 The famous Kingfisher restaurant has been one of Dublin’s most popular restaurants for 40 years! One of its most unique features is that it is known to welcome the odd exhausted new parent from the Rotunda across the road, as they celebrate the arrival of a new baby with Kingfisher’s famous fish and chips. When looking for a uniquely designed tattoo, Dragon Tattoo is one of the best places to go! They have been in business for over 25 years and were one of the first tattoo shops in Dublin that can help you design your own tattoo. Brendan is famous for his magic and card tricks and if you happen to visit Dragon Tattoo, Brendan is sure to delight and amaze. 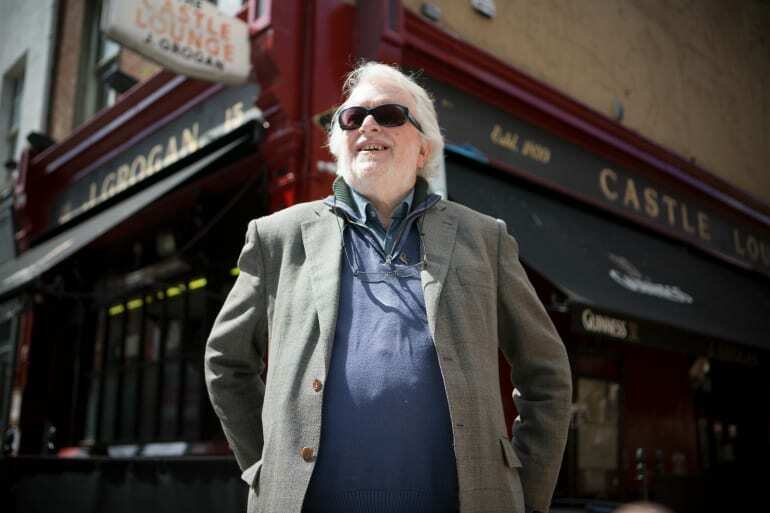 It was in 1972 that Grogan’s became a favoured meeting place for cutting-edge Irish writers of the time such as Patrick Kavanagh, Flann O’Brien, J.P. Donleavy and Liam O’Flaherty, thus cementing Grogan’s popularity amongst the city’s’ artistic avant-garde. 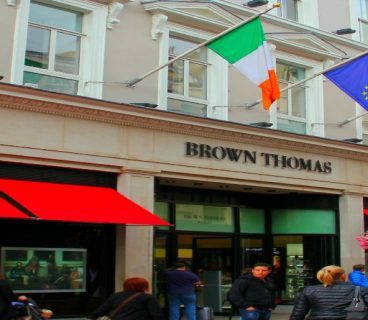 Opposite its front doors lie the impressive Powerscourt Townhouse Centre and from its back door you are a few steps away from the Victorian Georges Street Market arcade. O’Neill’s have been trading as a family business on Talbot Street since 1962 and over the past 55 years the shop front has kept its uniquely classic look. 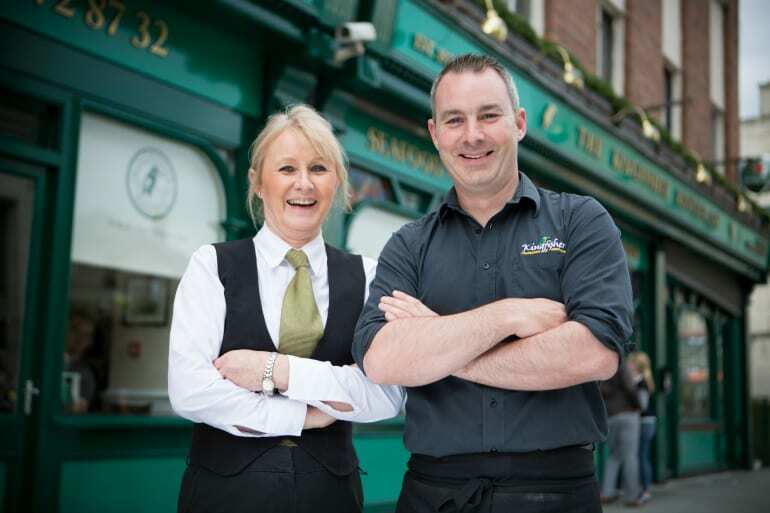 Today O’Neill’s is known as a cornerstone of Talbot Street, which they hope to continue for many more years to come. Ultimate Hair & Beauty was established in 1991 as a ladies hairdressing salon based in the unique GPO Arcade. It spans over two floors and now boasts a list of beauty services as well as a Barber Shop on the ground floor. Most importantly, Ultimate Hair & Beauty is renowned for its unique client-centred, friendly service which has been maintained throughout the years. Freckles is a family run business selling unique occasional and communion wear for children. 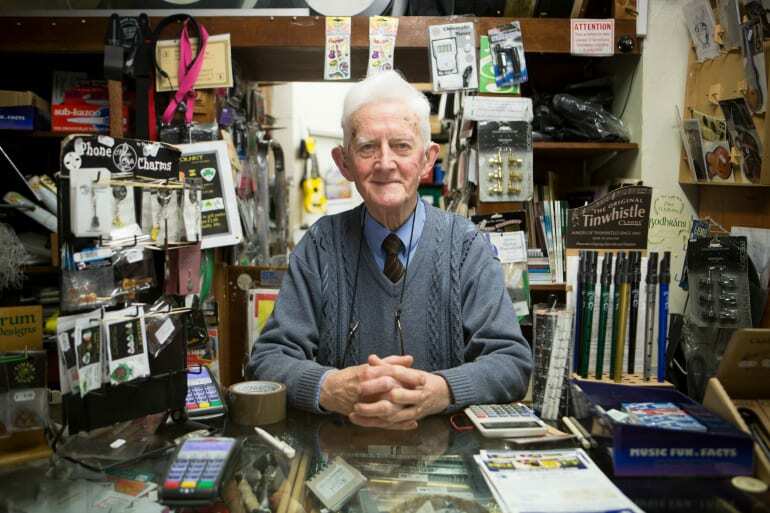 They host a treasure trove of traditional and formal wear, having been a staple fashion retailer to many Dublin families for the past 25 years. 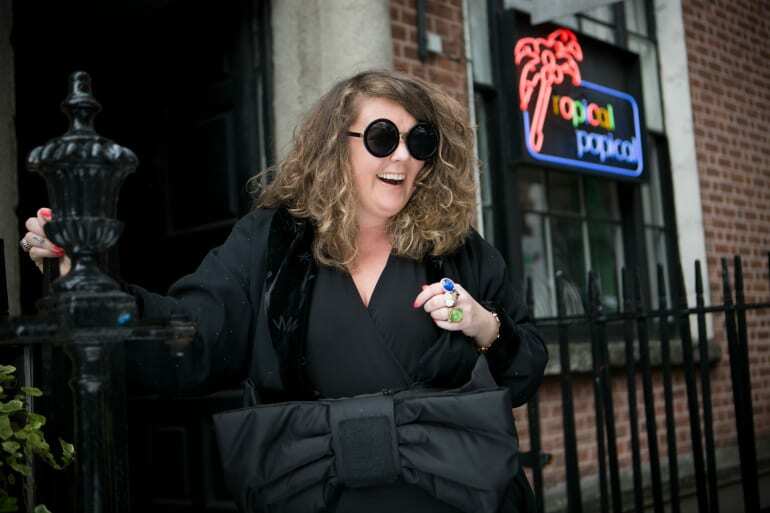 Tropical Popical is a nail salon based in the eclectic Creative Quarter. If you’re looking for the ultimate unique nail experience, then this place is for you! Think cracking tunes, a tropical drink in a coconut plus many more quirky elements to make your experience different from any other place. 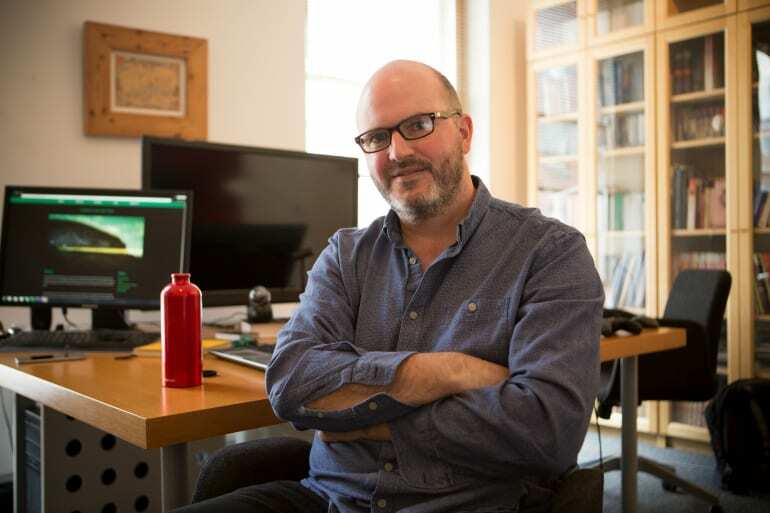 NoHo are specialist producers of captivating digital experiences for museum, corporate, and broadcast clients. From evocative audio to rich, interactive video, web and 3D, their content informs, educates and inspires audiences, young and old alike. 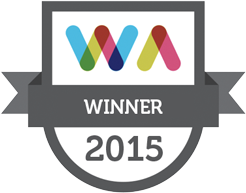 Their experienced team is made up of unique award-winning animators, designers, video editors, writers and developers. 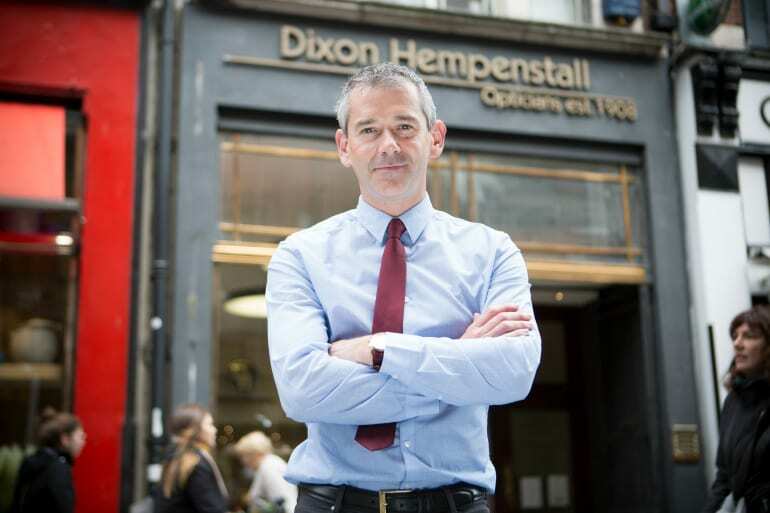 Dixon Hempenstall Opticians is one of Dublin’s leading Independent Optician practices. They are a family run Irish owned company established in 1908 and have been serving the public’s eye needs for over 100 years. Dixon Hempenstall Opticians are uniquely one of the oldest opticians in Dublin. Enter the world of the Leprechauns, Faeries and other world creatures. Discover the fascinating history of an Irish tradition thousands of years old, that continues to influence mythology the world over. The National Leprechaun Museum, the first ever attraction dedicated to Irish mythology, opens up a fun and magical world full of fascinating folklore and enchanting stories – something unique which you can’t find anywhere else. 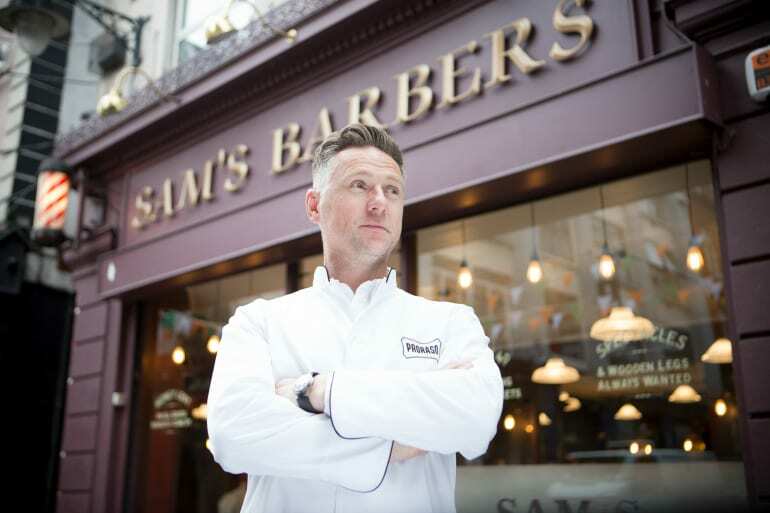 Established in 1901, Sam’s is a unique family run barbershop that cover all aspects of men’s grooming from classic haircuts to beard maintenance. Sam Donnelly himself is a fourth-generation barber who has set himself a goal of keeping the traditional barbershop and hot towel shaves alive.